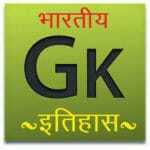 Important | Top 10 | Most Science General Knowledge Question and Answer in Hindi Quiz included Important Fast Facts about Solar System, Top 10 fact of Science General Knowledge Question. Whole Universe (Earth And Space Gk) | Whole Universe, Planets and other similar Solar System General Knowledge Science Quiz. 1) In Solar System, The largest Planet (सौर प्रणाली में सबसे बड़ा ग्रह)? 2) In Solar System, Sun’s Smallest Planet (सौर प्रणाली में सूर्य का सबसे छोटा ग्रह) ? 3) In Solar System, Earth’s Satellite (पृथ्वी का उपग्रह)? 4) In Solar System, the closest Planet to the Sun (सौर मंडल में सूर्य को निकटतम ग्रह) ? 5) In Solar System,the closest Planet to Earth (पृथ्वी के सबसे निकटतम ग्रह) ? 6) In Solar System, the farthest planet from the Sun (सूर्य से सबसे दूर का ग्रह)? 7) In Solar System, Brightest Planet (सबसे चमकीला ग्रह)? 8) In Solar System, Brightest Star (सबसे चमकीला तारा) ? 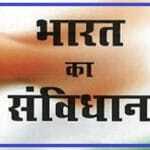 9) In Solar System, Most Satellites Planet (सबसे अधिक उपग्रह वाला ग्रह) ? 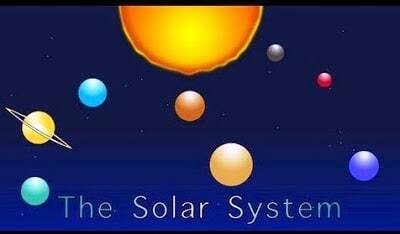 10) In Solar System, Most full Planet (सबसे पूर्ण ग्रह) ? 11) In Solar System, Blue Planet (सौर प्रणाली में नीला ग्रह) ? 12) In Solar System, Morning Star (सौर प्रणाली में भोर का तारा कहा जाता है) ? 13) In Solar System, Evening Star(शाम का तारा किसे कहा जाता है) ? 14) In Solar System, Earth’s Sister (सौर मंडल में, पृथ्वी की बहन कहलाता है) ?